DM Integration is an amalgamation of over 30 years’ experience, dedication, passion, understanding and knowledge in Business Transformation. Their education, support, coaching, facilitation and mentoring will help your organisation reach it’s full potential of ‘excellence’ through your team of people and ‘Leadership through Integration’. MX Display specialise in the design, production and installation of large format graphics, signage, branding and visual communications. They have much experience of working within retail environments, corporate offices, sporting arenas, visitor attractions, education and events and our consultative approach allows them to tailor the best solution for each project and budget. Incite Consulting is a business consulting firm, focused on sales strategy and business development, servicing businesses across the East Midlands. Incite’s logo now appearing on the race car during 2019. Two Derby businesses have struck up a business partnership on the racetrack. 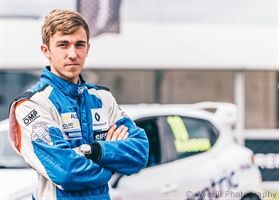 Photographer Mark Averill has teamed up with the young motorsport team SamRandonRacing in a partnership that has both businesses excited. 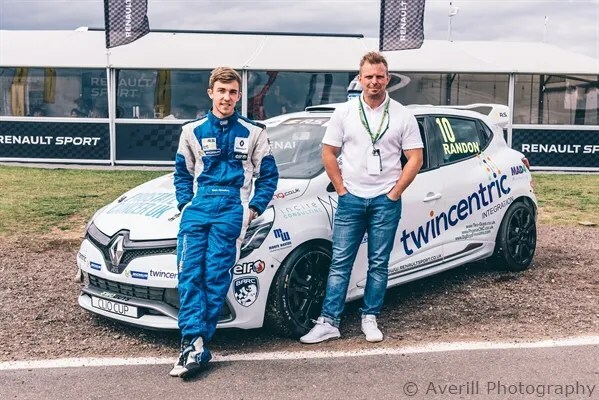 “It was an obvious connection in hindsight” said Neil Randon, father and business manager for his racing driver son, Sam. 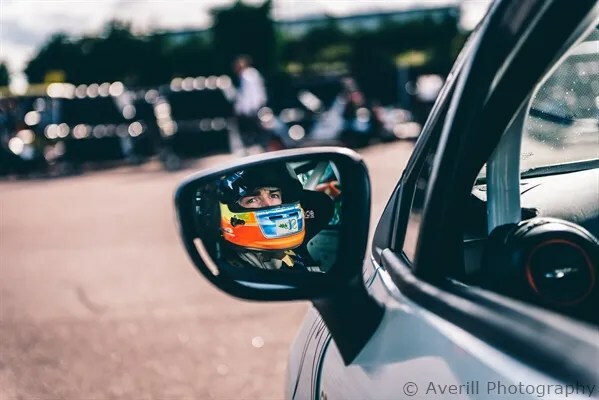 “Mark is a total petrol head and we recognise the importance of high quality imagery in promoting our fledgling business, but we needed something that stood out. I’ve admired Mark’s work before and I think he has a real eye for detail and can make any event look interesting. 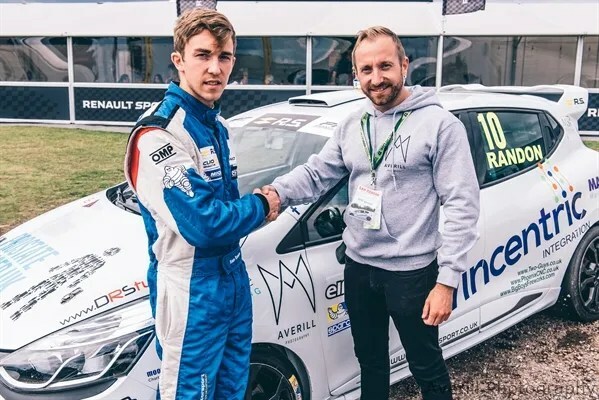 His automotive work is outstanding so when we finally met at a Marketing Derby event, it was a very short conversation before a deal was done”. Managing Director Mark Averill said “I am really pleased to have agreed this partnership with Sam. I love my cars and racing so I didn’t take much persuading. Seeing my logo on the race car was a real buzz and opens a whole new channel for my business, further building my automotive credentials”. SamRandonRacing provide professional hospitality and brand exposure at major UK sporting events. It is really good to be able to announce a renewed support agreement with IT company Twincentric Integration. Headline Sponsor Twincentric Integration specialises in providing IT support and services to a range of business, from SME’s through to large multi-site organisations. Twincentric offer an extensive range of IT support and services including IT Consultancy, Managed Services, Project Management, Security, Virtualisation and Disaster Recovery. Owner and Managing Director Tony has long been an interested supporter of Sam’s racing and was in actual fact one of our first trackside supporters back in our early karting days at Rissington Kart Circuit.